Buy 2 cans and get the 3rd can 50% OFF!!!! 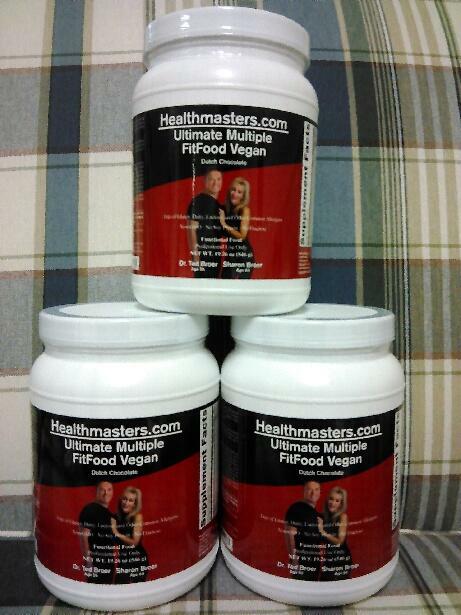 Healthmasters Ultimate Multiple Fit Food Vegan is a nutrient-rich shake mix ideal for vegans, individuals sensitive or allergic to soy and/or dairy, or those seeking an alternative source of quality protein. Featuring an all-natural pea and rice protein blend; Aminogen®, a plant enzyme that enhances protein digestibility and absorption; and Artinia® chitin-glucan, a novel fiber that supports antioxidant systems in the body. This fructose-free formula provides an array of micronutrients as well, including high-potency vitamins C and B12, activated B vitamins, and Albion® TRAACS® chelated minerals (the real amino acid chelate system).